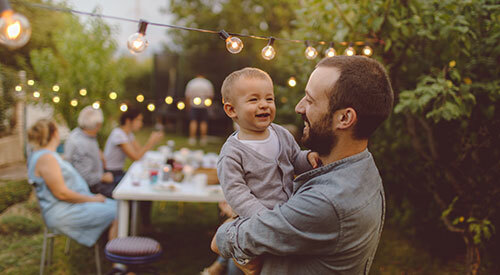 You can become a member of Oregon State Credit Union if you live or work in one of 24 counties in central and western Oregon. 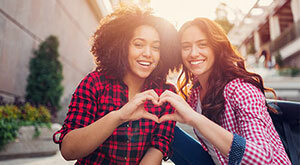 After you join the credit union, you’re always a member, even if you move to another state. Plus, membership is available to your immediate family members. Use this Switch Kit to move accounts to Oregon State Credit Union. 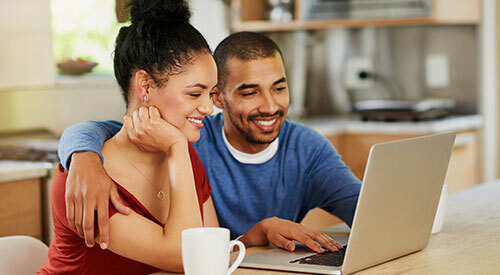 If you live or work in any of the following 24 counties, you can join Oregon State Credit Union. 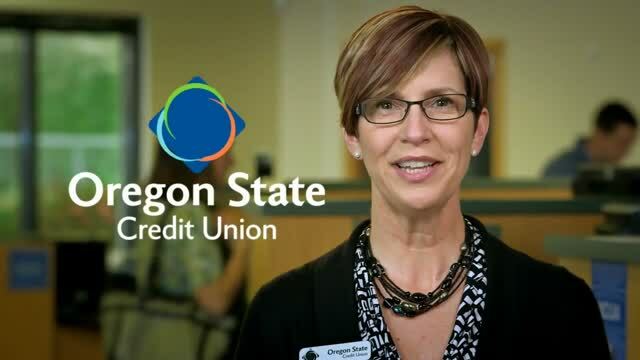 Why join Oregon State Credit Union? Experience a full-service, community based and operated financial institution. Choose from a complete range of financial products and services, including real estate and small business lending. Have convenience, ease, affordability and dependability that only a member-owned cooperative can provide. 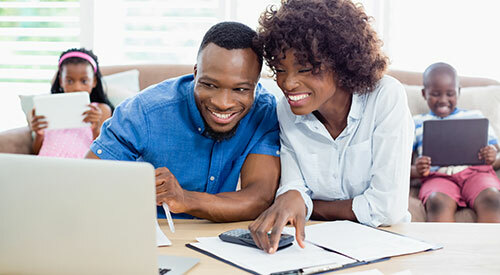 Gain the credit union difference — the driving force that helps ensure we function in the best interest of our membership, as opposed to delivering profits to stockholders. Learn more.